Here's what some of our wonderful customers had to say about our Florida Trophy Bass Guide Service! We can gladly supply reference information for any of the customers listed below. 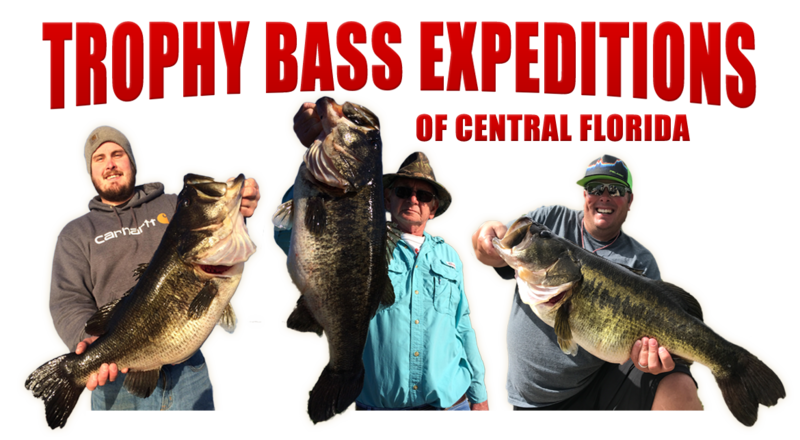 If you're looking for a first class experience to fish for bass in Florida look no further. We are a full time Jacksonville Bass Fishing Guide Service and fishing charter service. We have been fishing and guiding the area for over 25 years.